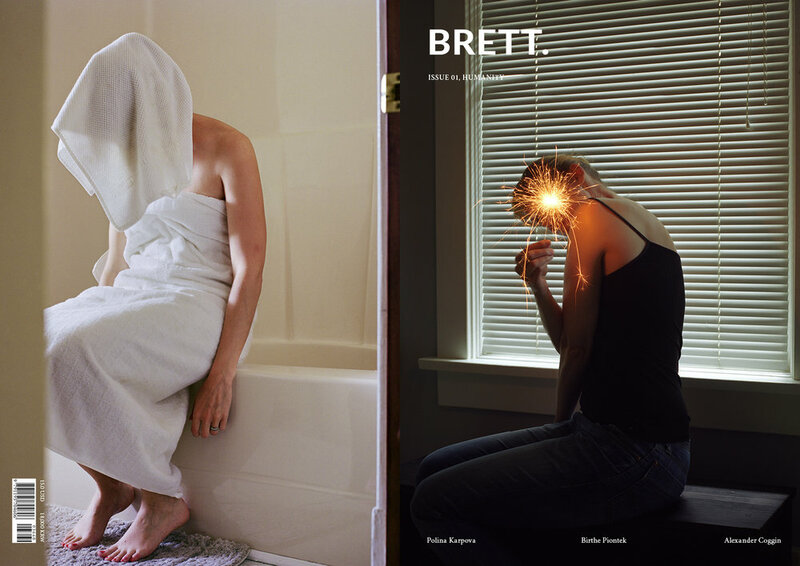 ISSUE 01, HUMANITY — BRETT. Our first issue is about the humanity. We can understand the humanity through the photographs of human beings, and only understand the feelings indigenous to human beings through the humanity. Their works embody an idea of the humanity in images. 첫 번째 이슈는 인간성(humanity)입니다. 우리는 인간의 사진을 통해 인간성을 이해할 수 있고 오직 인간성을 통해서만 인간 고유의 감정을 이해할 수 있습니다. 이들의 이미지는 인간성에 대한 아이디어를 구현합니다. A3, 11.7x16.5 Inches, 28 Pages, Limited 500 Numbered Copies.